The door to your home isn’t just an entryway into your residence, it’s the focal point of the exterior of your house. Your door is part of the first impression your visitor gets when they come to see you and makes a statement about your personality and style. Today’s homeowners have more opportunities than ever before to be creative with door installation in Naperville. Currently, the trend in doors is custom shapes and sizes with unique hardware and glass art that makes your home stand out. Fiberglass is a great material that has strength and stability while keeping costs low, but it mimics the look of wood while being energy-efficient and cost-effective. Keep the style of your door in line with the architecture of your home for consistency in the look. For example, a Coastal style home craves light and airiness, with the doors complementing the openness of the home. You need a door that stands up the weather conditions of your area, while balancing the style of your home. A Victorian home can take a more ornate door, with stained glass and bold colors and elaborate details. 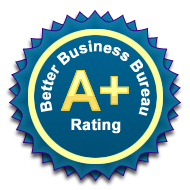 When you work with a company that provides professional door installation in Naperville, you get their experience and knowhow. Ranch style homes often use simple grids as style choices in their doors and windows. Larger windows let lots of light in and maintain a contemporary look to this architecture, whether you have one story or a split-level. Double doors are popular with Tudor homes, mimicking French style doors that are common within the home. Colonial style homes also work well with grids that accent the geometric proportions of the home. 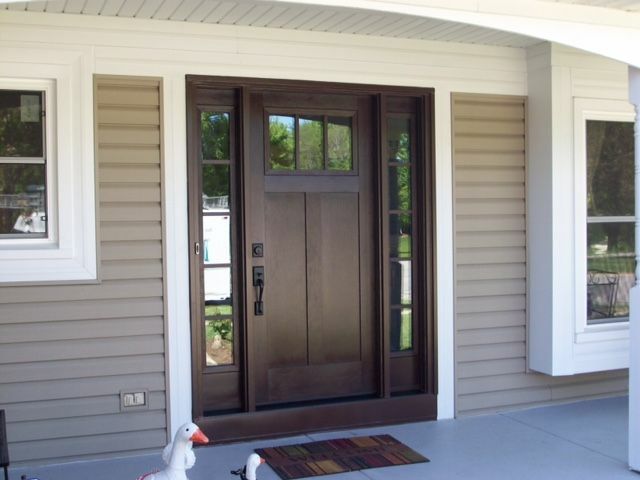 New door installation in Naperville changes the personality of your home. Complement the architecture of your house and increase the curb appeal with a portal into your sense of style. Make a statement with your door by finding the perfect accent to your home.